What an exciting day! As promised, more about Rolex. First they finally came out with an Everose Pearlmaster with a 12 diamond bezel. It is stunning! They also released a number of 31mm pieces in steel and white gold, steel and yellow gold and steel and Everose gold with new diamond bezels that have 24 diamonds on a smooth bezel. It is a big year for the ladies! The new Submariners look amazing. The black dial black bezel Sub has the ceramic bezel and the movement has been upgraded with a parachrome hairspring. Although the case is not larger, it looks like it is. The case lugs are twice as wide as the Classic Sub making the watch look larger. 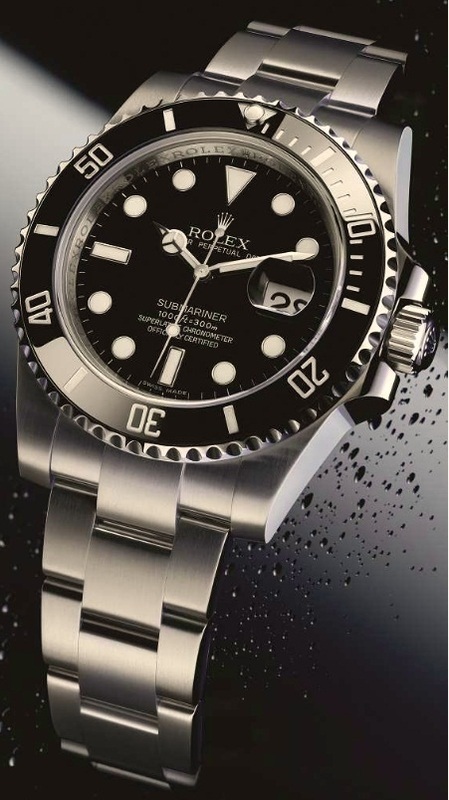 The new Green Submariner looks amazing! It will be slightly more expensive than the black Sub because the green dial is made with powdered green gold. It is so cool! Both Subs have 18k white gold hands, markers, and inner rings. No detail was overlooked—the new Subs will be a hit. Hopefully they will deliver late this summer. No pre-sales please! We are running fast from appointment to appointment. Saturday at the show is always a challenge because the public is invited to the show. In addition to all the buyers, reporters and brand representatives we are dodging Swiss and German locals and often their pets! It was a mad house today. The show was packed with people but had a great buzz of energy and excitement. What a great job I have! I am blessed! More tomorrow. We will be seeing Patek Phillipe which is always an amazing appointment because their watches are works of art. Our first day was a great success even though we are moving a little slow due to jet lag. I can’t possibly tell you all the things we’ve seen so I will touch on a few highlights. We started off at Corum. 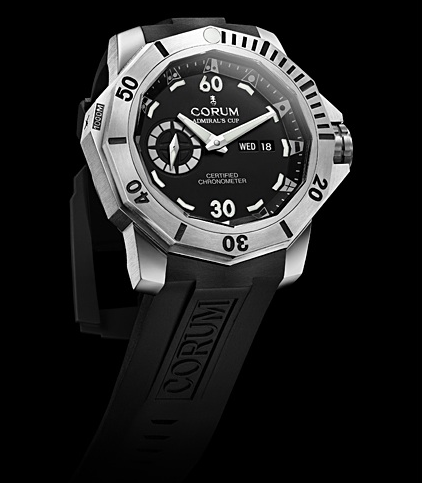 Corum is a brand that’s been around for 50 years and is best known for the coin watch. As it’s evolved it’s become much more, they have delved into sailing watches like the Admirals Cup and this year are introducing a new dive watch. The Deep Hull is a sophisticated dive watch that is a limited edition and really cool! The US will only see about 100 units of the 500 being produced in the regular titanium version and will only see about 25 of the 255 produced in the PVD all black version. They had a number of other offerings including Admirals Cups with complications like a Foudroyante which times to one eighth of a second. Those too are limited editions. My favorite appointment of the day was with a new upstart brand we will soon be launching in some of our stores. 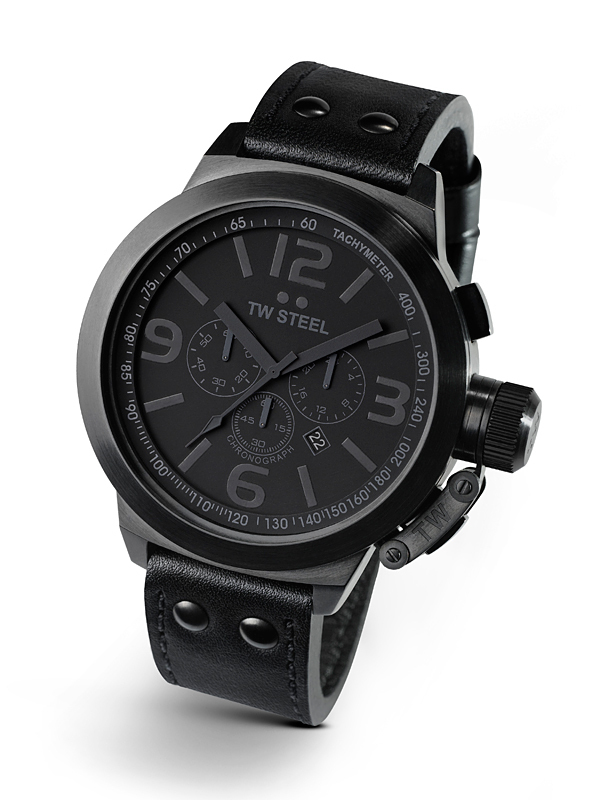 TW Steel (The Watch) is a great value for an oversized manly watch. Most of the watches are 45mm in size- some larger. It is a men’s line with simple readable dials (except the “Cool Black” which has black numerals on a black dial) with oversized crowns all on straps. They are a ton of look for not a lot of money. I am excited for my return to launch these in some of our stores. 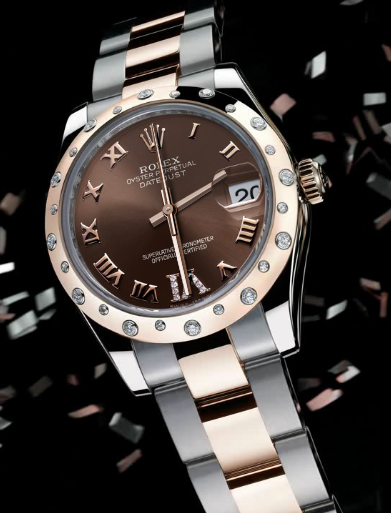 Last and certainly not least, a sneak peek into an appointment we have Saturday-Rolex! We always have to peruse the windows first thing at the show to see what they are launching. 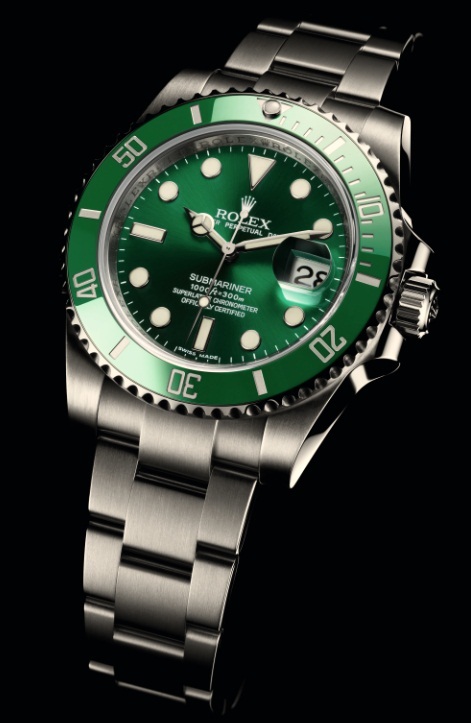 We all knew there would be a new Steel Submariner but they also launched a new Submariner with a green dial and green bezel. It looks great – I can’t wait to see it in person on Saturday. I don’t want to spoil Saturday’s blog by telling you any more about the windows but there are some really exciting ladies pieces coming too-stuff we’ve been waiting for! Live from Basel: Coming Soon! 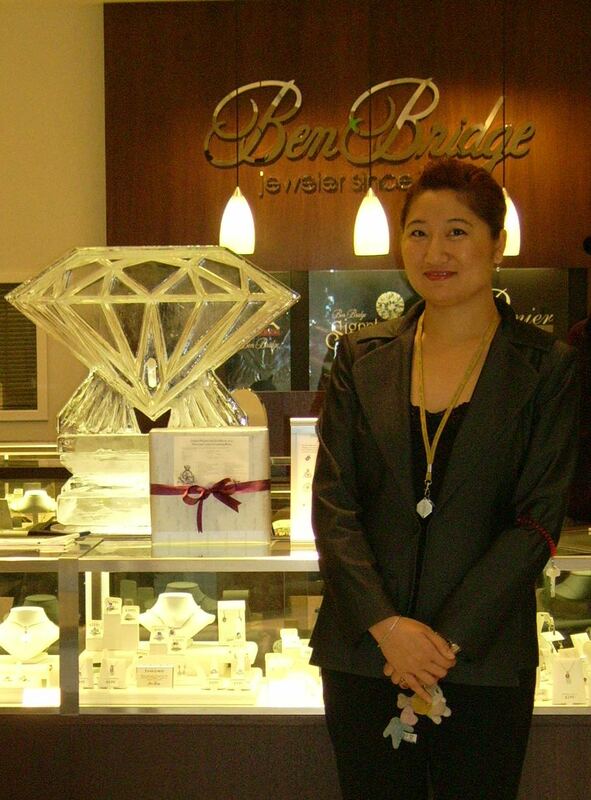 We are on our way to Basel, Switzerland for the BaselWorld Watch and Jewelry Fair. 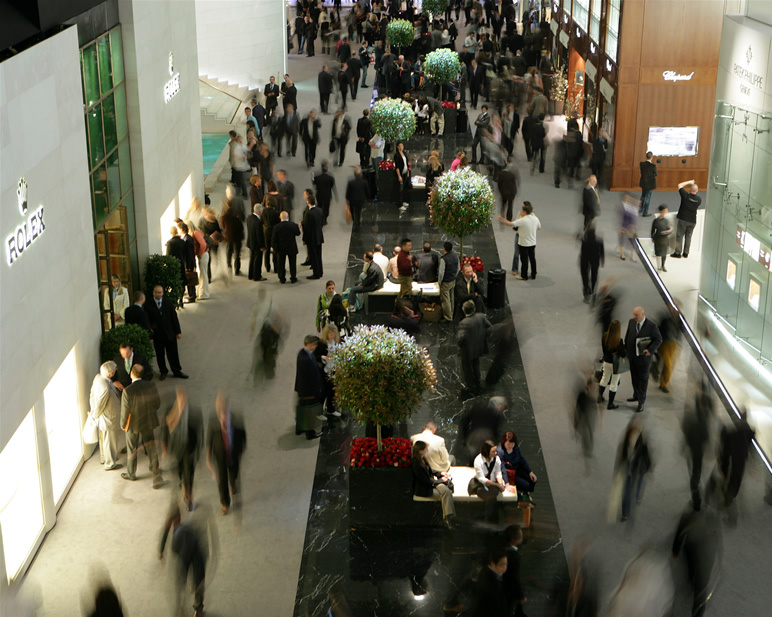 BaselWorld is touted the largest and most important show in the industry. Last year approximately 93,900 visitors, including 3000 from the media, 2000 exhibitors, and 5 from Ben Bridge, came to the small city of Basel to be a part of the excitement and energy that BaselWorld is. The show is unique in our industry because it is open to the public. Exhibitors that attend build giant booths, more like small offices, inside the convention center so appointments are held inside, while outside the booth the general public (often with their dogs or children) can walk through admiring the latest and greatest the industry has to offer. The Swiss are the leaders in the watch making world and many of the top brands in the industry attend the fair. I am looking forward to seeing what new product launches await for the year from some of the best brands in the world like Rolex, Patek Philippe, Tag Heuer, and more.